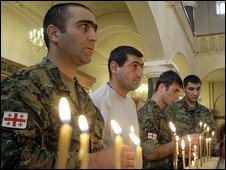 Georgia and Russia mark the first anniversary of their brief war over the South Ossetia region, amid ongoing tension. Is Crimea the next theatre? Ossetian crisis: Who started it?